Today I finally felt better and worked out a little bit more. I also ate yummy chocolate dessert made by me and enjoyed my new running playlist. I was searching the web about three hours yesterday to find some motivate songs that I also like a lot and stuck to my mind. What's your favourite song for gym? Πιο γεμάτη δε νομίζω να μπορούσε να ήταν η μέρα σου. Φιλάκια πολλά γλυκιά μου! You had a great body! love the playlist! and those cupcakes looks delicious! I have been getting healthier myself lately too and I have to say that it feels pretty good. Paul Simon "Me and Julio Down by the Schoolyard"
You are looking so gorgeous in that pic, dear. Just lovely! 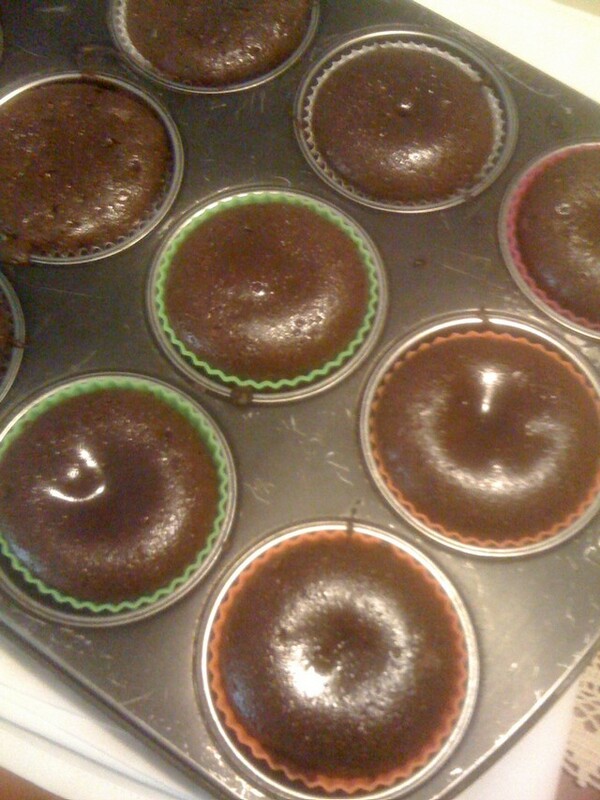 mmmhhh love your chocolate cakes! haha sounds great. 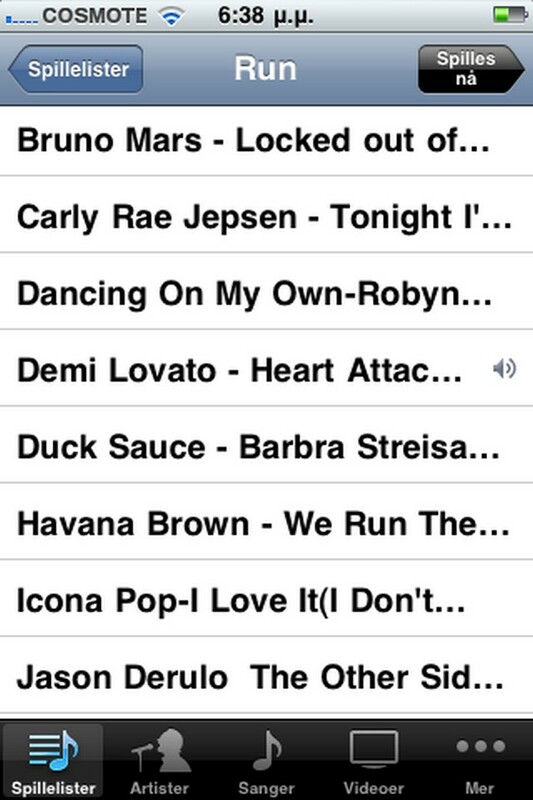 i have quite a few of those songs on my running playlist too! My favorite work out song is Jerk It Out by Caesars. 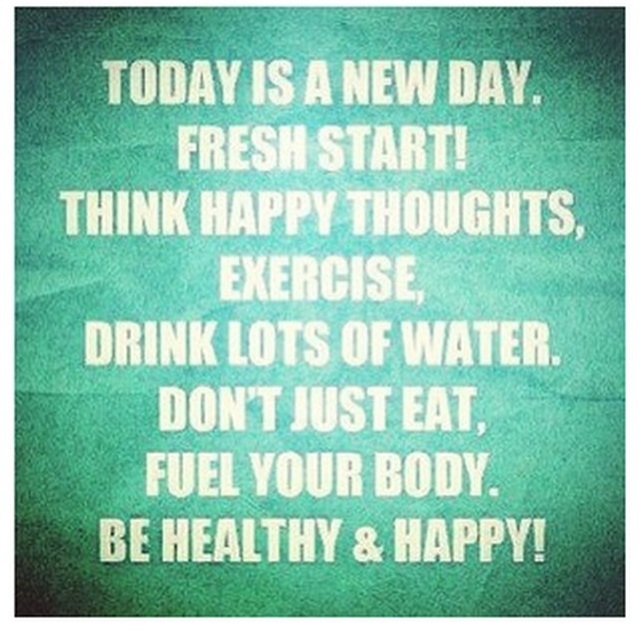 I needed this post to get me jived about working out this week! Looks like you had a great time! 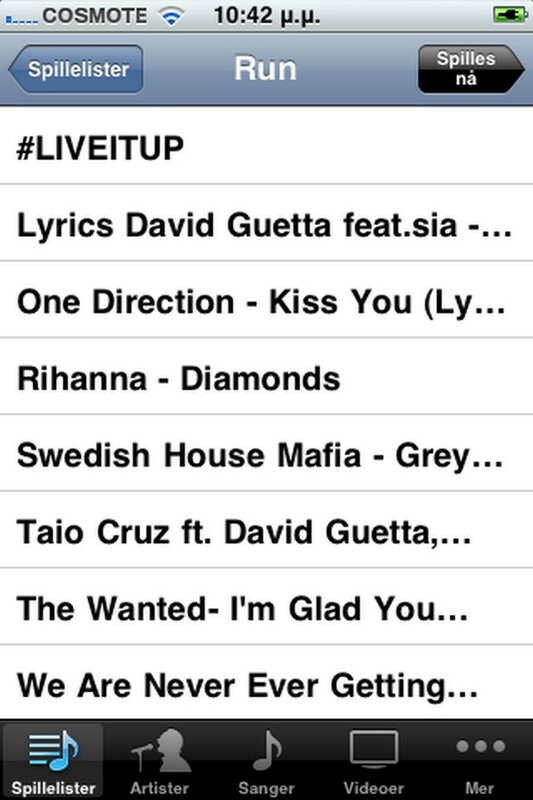 Nice songs! This might sound weird but I'm a huge fan of "everybody dance now" - flashback to bad nineties gym workouts! Sounds like a lovely Sunday....and there's nothing like rewarding yourself with a little bit of chocolate after a workout :-) Nice playlist! I'm kinda of a sucker for Brittney Spears Toxic to work out to ...guilty pleasure, hehe. Μετα απο γυμναστικουλα επιβαλλεται ενα γλυκάκι! Να σου πω ουτε ξερω τι ακουω στην γυμναστικη. Η δασκαλα επιλεγει και μας βαζει διαφορα κομματια.